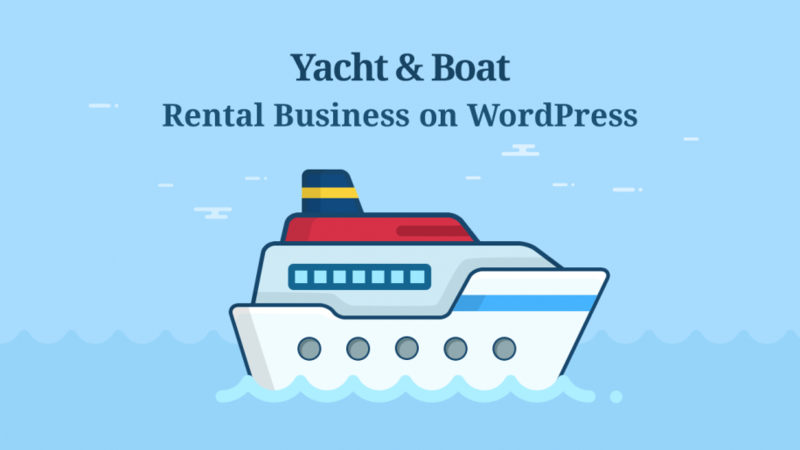 WordPress is reshaping the way you can build and use your hotel or resort brand online. 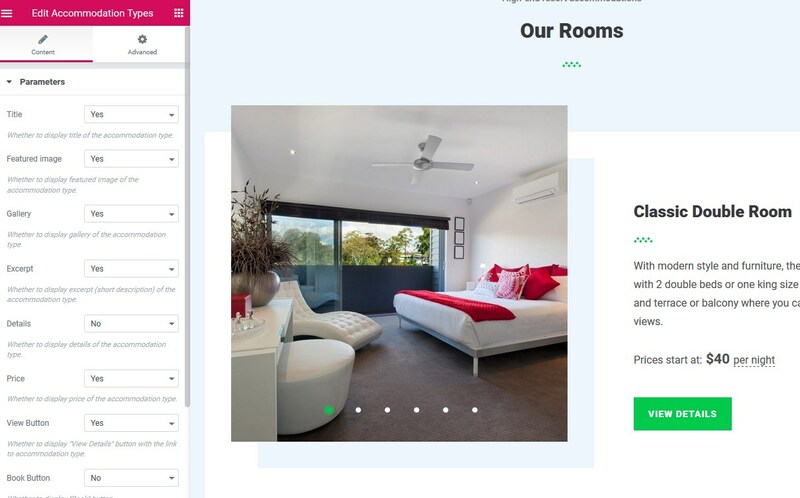 With Ciestra, the new WordPress rental theme by MotoPress, you are supplied with not just extraordinary design but also a dozen of on-demand tools for managing your properties and bookings under one roof. Now, why this may be just the right WordPress theme for you? Let’s see. 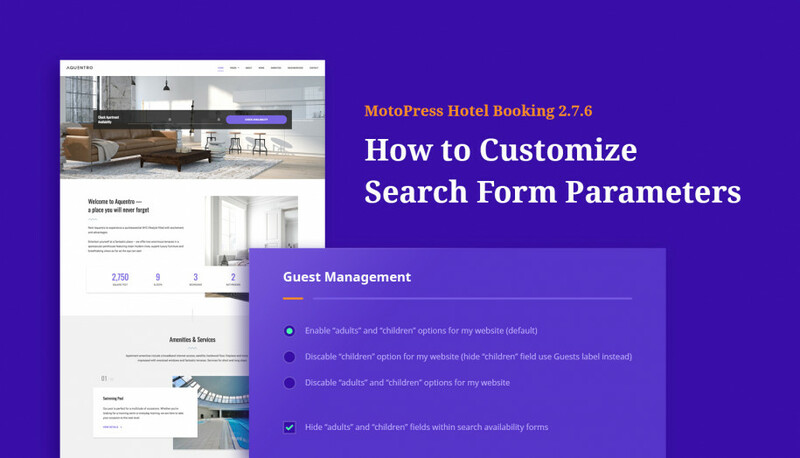 thanks to a very flexible MotoPress Hotel booking plugin Ciestra is powered by, the theme is ready to list unlimited number of rentals. That is, with a little no-brainer configuration it can be used for a single property, a hotel with dozens of rooms, wellness and spa resort with any type and number of holiday rentals, you name it. thanks to the Elementor WordPress website builder integrated, you can tweak the theme design and any content element appearance. Let’s get down to the main design & functionality details to see what makes this theme awesome. It keeps you away from “hackneyed” design solutions. Design of Ciestra is notably clean and elegant yet supplied with wisely crafted attention-grabbing openers and galleries. It’s bright and attractive but not complex. It has its all to provide a fantastic pre-vacation experience to your prospects and entice them to book directly with you. Of course, for a lot of people website design is the main criteria (criterion if you will) to pay attention to when choosing a theme. But you are not going to entrust your business to design alone, right? In the hospitality sector, consumers more and more rely on mobile devices for travel-related information, they book rooms and activities on the fly, they are looking for the fastest possible experience. Do you know what that means? You can check the theme demo yourself on any device and just imagine you are booking the best vacation accommodation. Ciestra lets you easily get your brand on your prospect’s phone and stay competitive in the niche. The hero (header) section is as beautiful as simple – you can easily tune it in via a standard WordPress editor by setting a featured image and page titles. As you see, to create a beautiful and non-trivial header, Ciestra doesn’t force you to rely on third-party or heavy plugins. Instead, native WordPress functionality is served (a forward-looking solution for your website!). 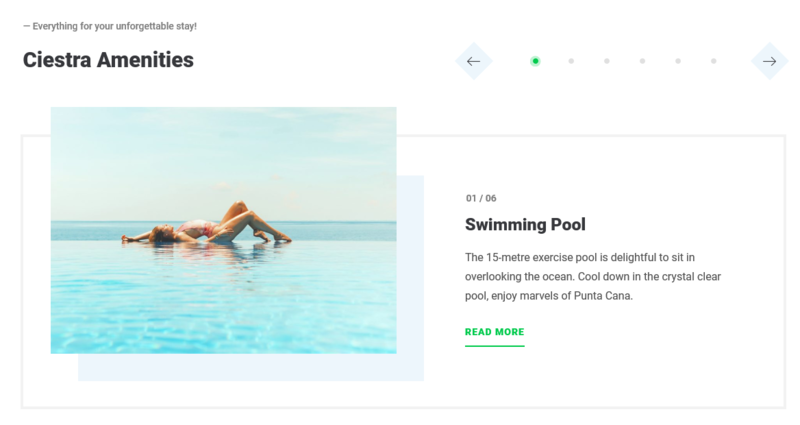 Intro section is designed with Elementor builder – replace content visually in clicks and provide your guests with a brief and catchy welcome message. Amenities slider is a lightweight content module crafted for Ciestra resort WordPress theme by means of Elementor builder. It will help you spice up onboarding by telling about your value and basic things available in your accommodations. This section is also a nice spot for featuring your resort services, special offers or providing recommendations in the local area. The slider is very easy to navigate through even on mobile devices. 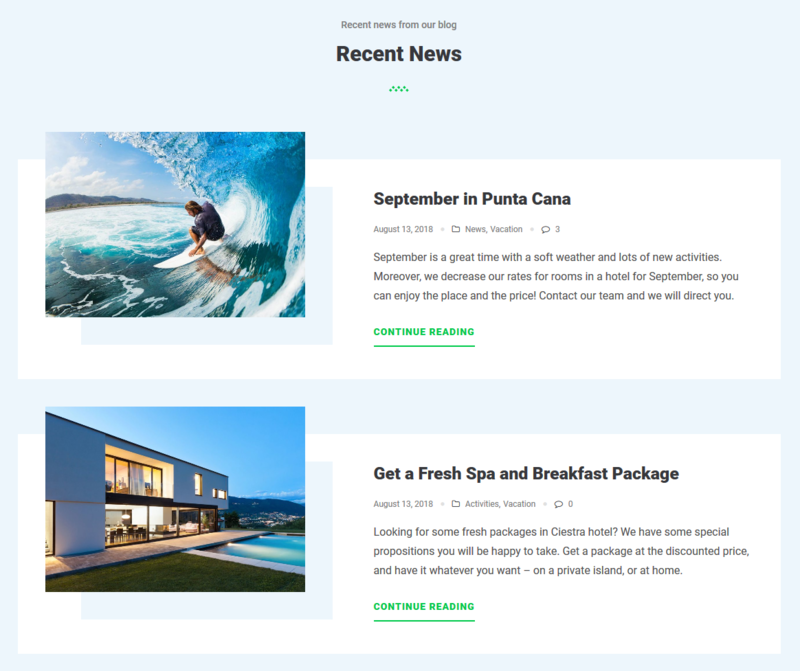 The news section is by default displayed on the front page letting you feature the most inspiring blog stories or tell about recent deals – probably these are going to be the real incentive behind bookings! Testimonials is a hugely important element in marketing any business. The theme allows you to add reviews easily via the WordPress dashboard and present them in a lightweight slider. You can insert them via Elementor builder on any page, which is a breeze even for absolute WordPress beginners. Instagram gallery. If you are keeping track of hotel marketing trends, the power of Instagram social network couldn’t go unnoticed for you. With Ciestra, you can create a stunning and elegant Instagram feed gallery which will display all your uploads automatically. This will bring more “reality” to your lodging as well as entice more people to follow your profile and eventually find themselves happy in your hotel or resort. 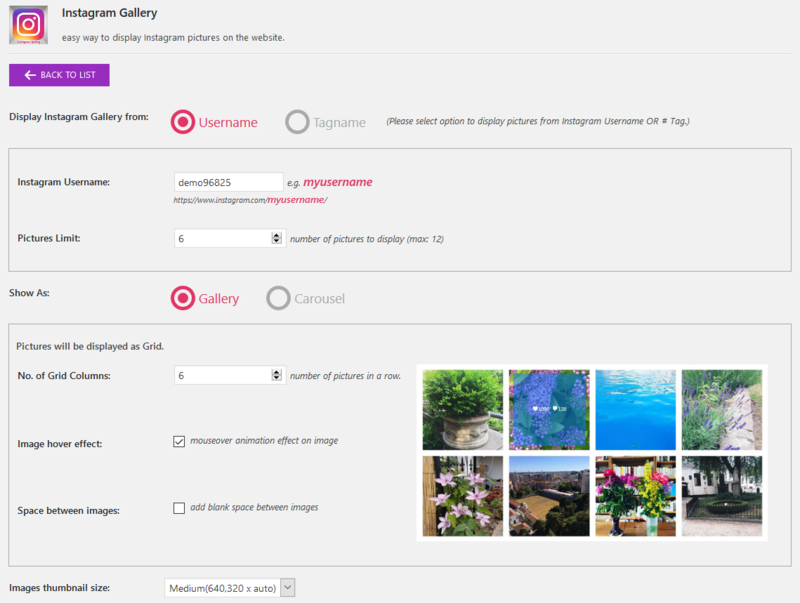 This gallery is created with a third-party free Instagram WordPress plugin so you can easily customize its appearance with a couple of settings. Custom post types for galleries and slideshows ensure that engaging content can be better featured in the design, including your custom replacements. Import demo data in several clicks – this feature will let you never feel too tasked with putting your website to work. 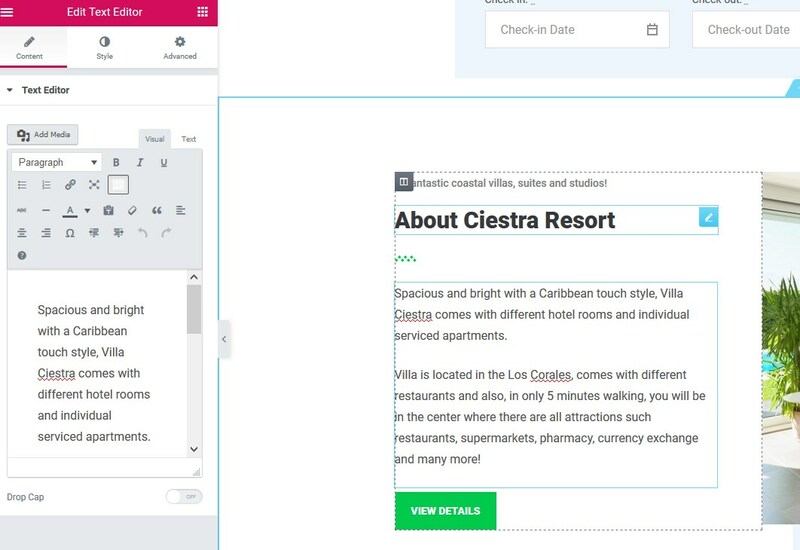 Fill in your website with sample data and customize Ciestra really quickly without extra figure-out work. The importer comes with the theme letting you start and finish customization in a timely manner. With the Elementor WordPress page builder built in, you can easily recreate the theme so it conforms to your needs and taste. Many blocks are tweaked via Elementor. This editor also allows to save your custom blocks and reuse them on other pages in clicks – a pretty handy thing, agree? Lots of elements, like menus and social icons, are easily editable via a visual and user-friendly WordPress Customizer. 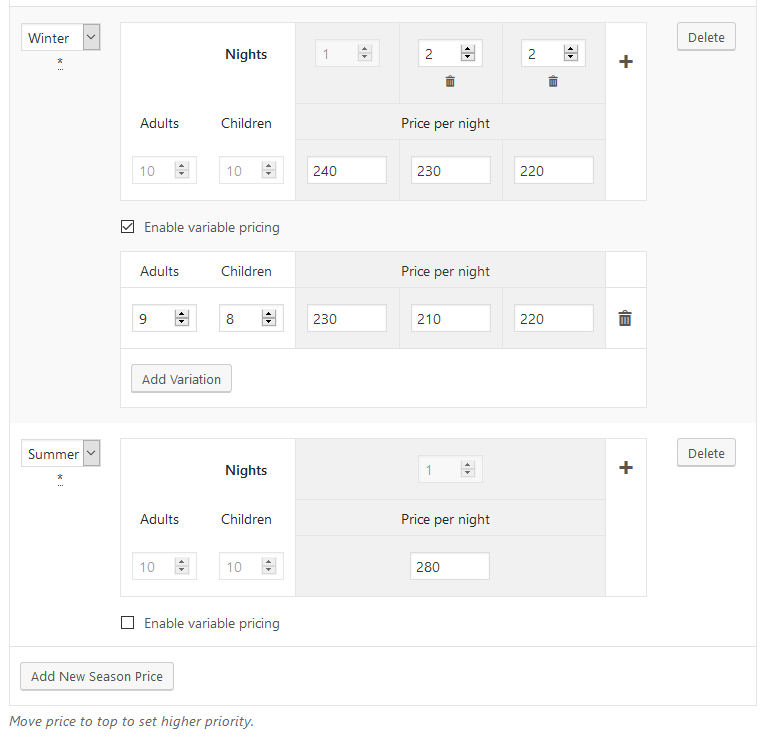 Properties-related content is added via WordPress Hotel Booking plugin and is customized on the frontend via Elementor editor. You just click the buttons with preferable settings. So even if you are going to build a WordPress website yourself, don’t worry, it’s absolutely doable. The extensive docs, live chat and email support are always at your disposal. 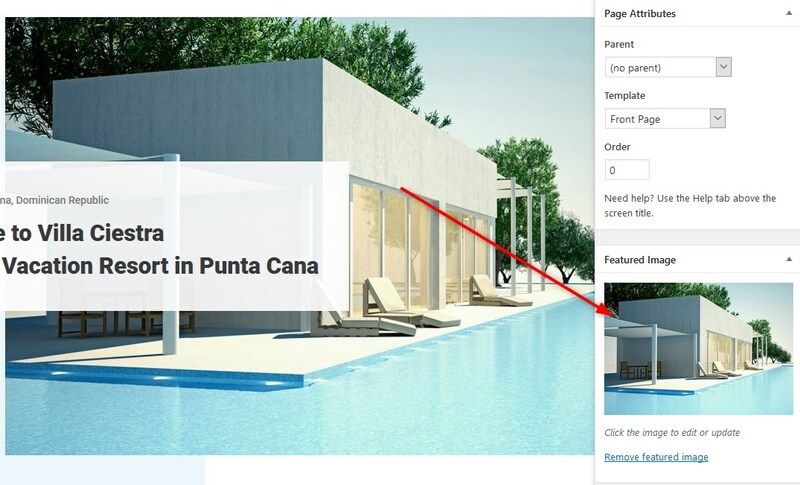 Let’s take a closer look at the main tools for those of you who are unfamiliar with the Hotel Booking plugin. Real-time tools (search availability form and property availability calendar) for on-the-go bookings. No matter the device used, people quickly search for a property in real time. Once it’s booked, the system blocks it on the backend automatically preventing double booking. Even if you haven’t decided whether OTAs are your friends or enemies, the theme allows you to get a frenemy. 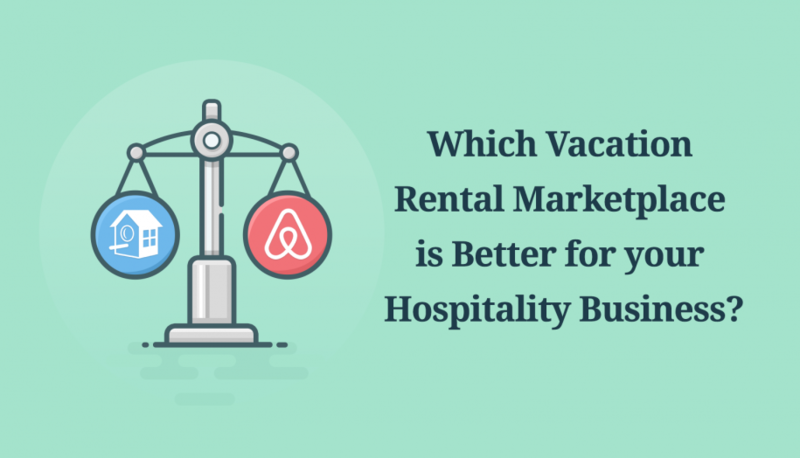 Yes, that’s right – you don’t need to have heavy investments to connect any external channel manager software to encourage direct bookings with your holiday rentals or hotel rooms. That’s another brilliant bonus that WordPress offers and MotoPress smoothly adapts to. The iCal system will bring it all to you allowing to exchange the availability calendars across medium travel platforms and your website. You’ll just need to copy/paste the calendars to set up the near real-time auto synchronization of all your bookings. Maintain regular rates or offer discounts. The pricing system is flexible enough to set up different accommodation rates based on different conditions: specific term (season), length of stay, number of people, in-room amenities, etc. In addition to that, you can create personalized discount coupons and provide loyal guests with them (or use publicly in marketing campaigns). Book direct pages. 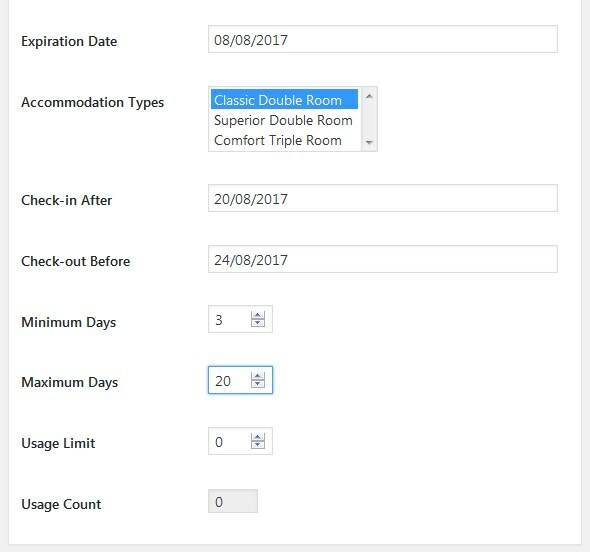 It’s minimizing risks of overbooking and doesn’t require manual updates: you can selectively put real-time availability calendars to the appropriate room pages. You can meet taxation and market regulation requirements by imposing compulsory taxes and fees (included into accommodation charges). By default, you can accept payment via any preferable payment gateway: PayPal, 2Checkout, Braintree, Stripe and Beanstream/Bambora. 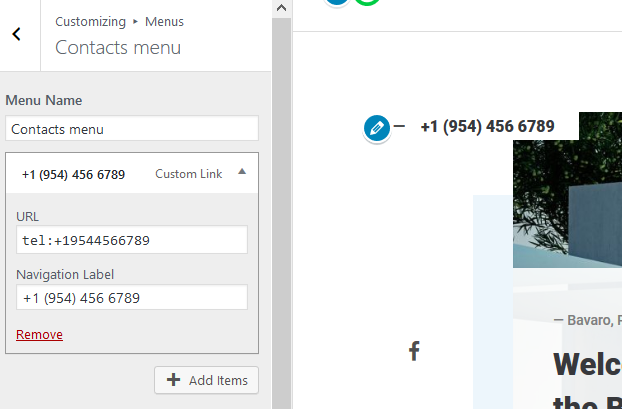 You can optionally connect more via custom WooCommerce Payments add-on (premium). 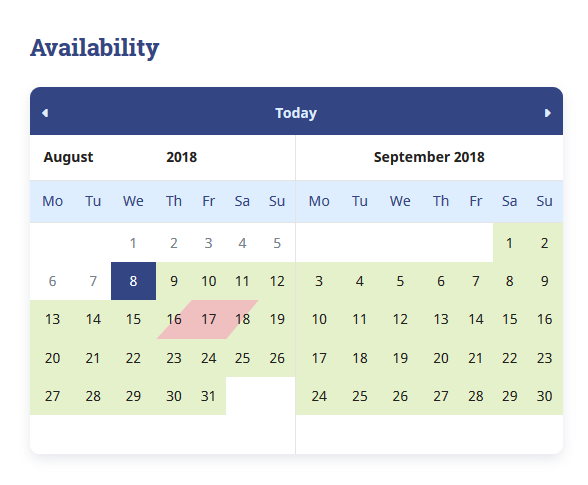 Handling bookings is a simple process for even non-tech hotel stuff – it’s possible to view all bookings in a calendar as well as check out a detailed payments history of each reservation. There are tons of other options available in the plugin. Also, check out the booking plugin demo – it’s a nice way to understand what plugin itself can do basing on any WordPress theme. 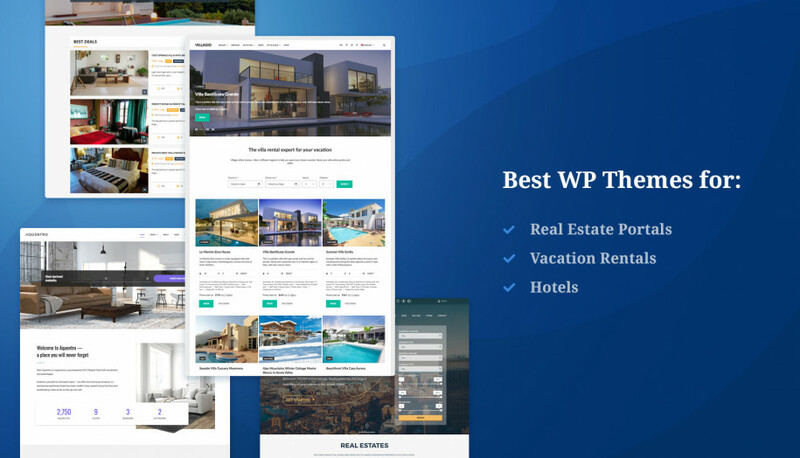 Ciestra Resort WordPress theme by MotoPress allows big and small property providers to run a website in their own format – with lots of professional customization tools and WordPress booking software. The full early license for 1 website, including support, will cost you $59. At the end of the day, your independent property rental website is all about creating a trustworthy, valuable brand image and increasing direct bookings. 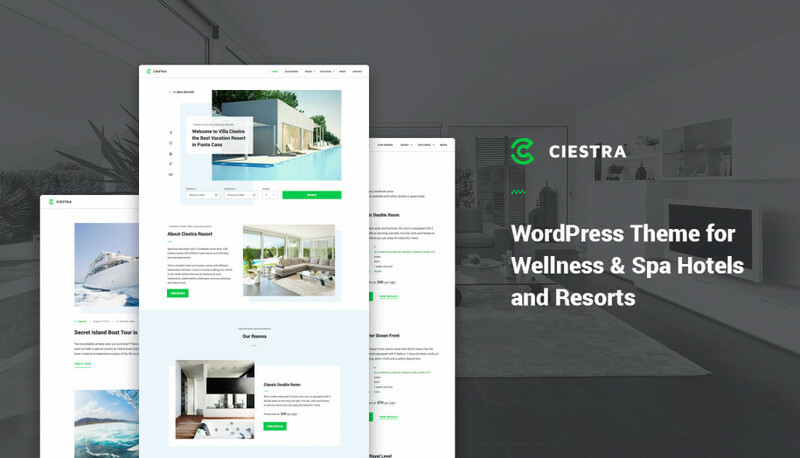 Ciestra hotel & resort WordPress theme is not just good enough for that, it’s the ultimate and unique solution to serve this purpose. *Ciestra WordPress hotel template is available for free download and unlimited usage for all MotoPress Club members. Is there any posibility of integrating the theme with IDX data pulls which map into the meta fields? There is no such an option built-in however you can check if there is third party plugin that adds such an option to custom post types.